We are still accepting VIDEO SUBMISSIONS for the JTB Summer 2019 Intensive Program. “Donna Vivino is Broadway vet with a career starting at age 8 when she took the stage in Les Miserables. Since then she's thrilled audiences in Wicked, Hairspray, Saturday Night Fever, and more. 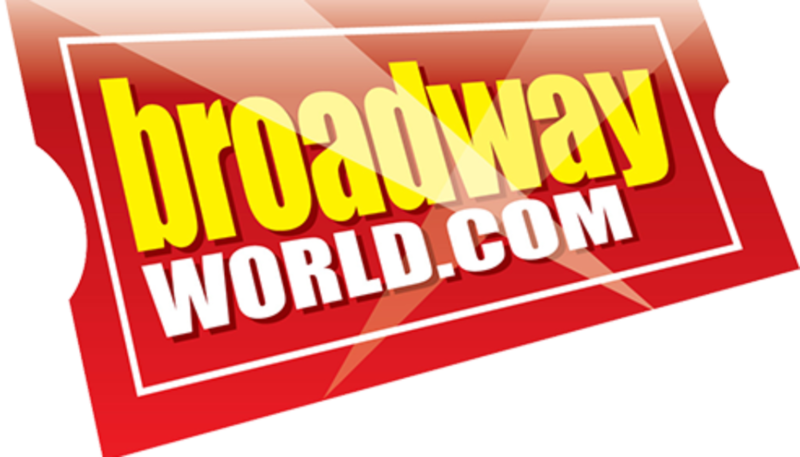 LET US HELP YOU ON YOUR JOURNEY TO BROADWAY! …(a Fair Lawn, New Jersey native) began her journey to Broadway at age 8 in the original cast of "Les Miserables" as Young Cosette. 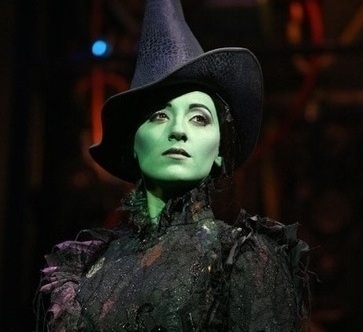 Since then she has appeared on film and tv (The Sopranos, Submissions Only) and several Broadway shows including most recently "Wicked" where she played Elphaba, the Wicked Witch of the West (pictured left). For one week only, Donna will be bringing her talent, experience and knowledge to young performers ages 8-18. (All Students are divided into groups by age) Students will have the opportunity to train with working Broadway professionals and specialized faculty in the performing arts. During JTB students will have daily training, see a Broadway show, perform in a showcase for industry professionals and so much more! Come join our resident Broadway teaching artist, Donna Vivino (Wicked, Les Miserables, Hairspray, Fame Becomes Me, Saturday Night Fever, Submissions Only), on your journey to Broadway. Daily intensives and rehearsals from 9am - 5pm (students are divided into performance groups by age) in acting, singing and dance in rehearsal studio in Waldwick, NJ with our performing arts team and master guest teachers. Students will learn the “Broadway basics” including how to break down a dance combination, how to pick the right place to cut a song down to 16-32 bars and scene study/monologue. Every student will leave the program with a rehearsed and coached monologue and a song repertoire book of at least 2 cut audition songs suited specifically to them. They will also learn key tools from the pros about how to build confidence, battle nerves and of course have fun while performing. Guest Panel and information session for parents with industry professionals the day of the showcase. …WITH J2B, YOUR JOURNEY CAN TOO! Copyright © 2018 Journey To Broadway™. All rights reserved.